SAN FRANCISCO -- In an interview you'll see only on ABC7 News, the man accused of shooting and killing a young woman at San Francisco's Pier 14 admitted to the crime and talked about where he got the gun. Francisco Sanchez didn't recall every detail because he says he doesn't remember everything that happened. But in the 45 minute jailhouse interview, he revealed how the shooting went down and why he kept returning to the United States after being deported numerous times. 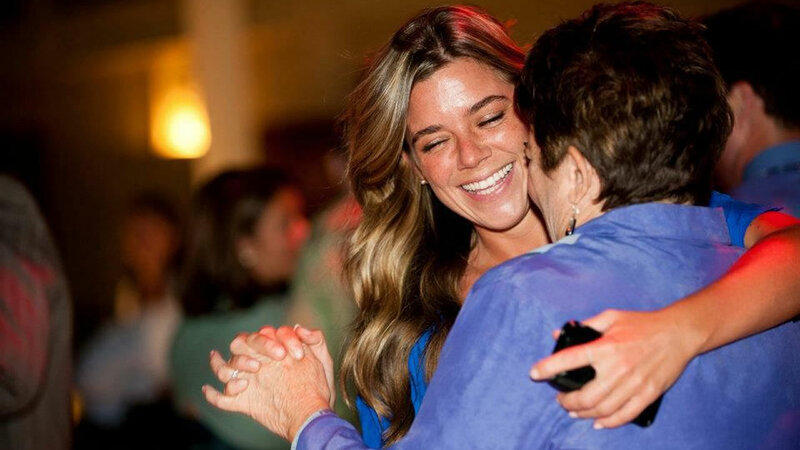 Barnard: "Did you shoot Kate Steinle, the lady who was down at Pier 14." Barnard: "You did shoot her?" Sanchez: "Mm hm," he said with a nod. 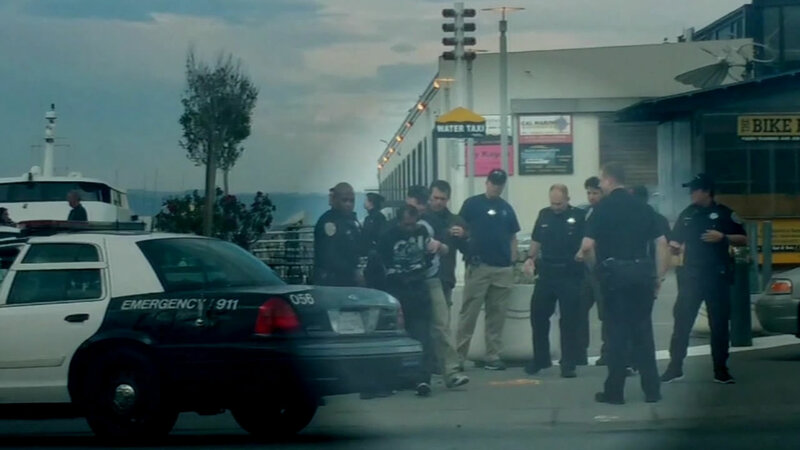 Steinle was shot and killed near the Ferry Building on Wednesday. Sanchez tells ABC7 News that the shooting was an accident. He says he was wandering on Pier 14 after taking sleeping pills he found in a dumpster. "Then suddenly I heard that boom boom, three times," Sanchez said. Barnard: "Why did you keep coming back to the U.S., why did you come back to San Francisco?" Sanchez: "Because I was looking for jobs in the restaurant or roofing, landscaping, or construction." Sanchez: "Yeah, I'm feeling sorry for everybody." Barnard: "You feel sorry for everybody? Including Kate Steinle's family?" In Spanish, Sanchez said the courts should give him the highest punishment so that he can tell her parents in court that he no longer wants to live. 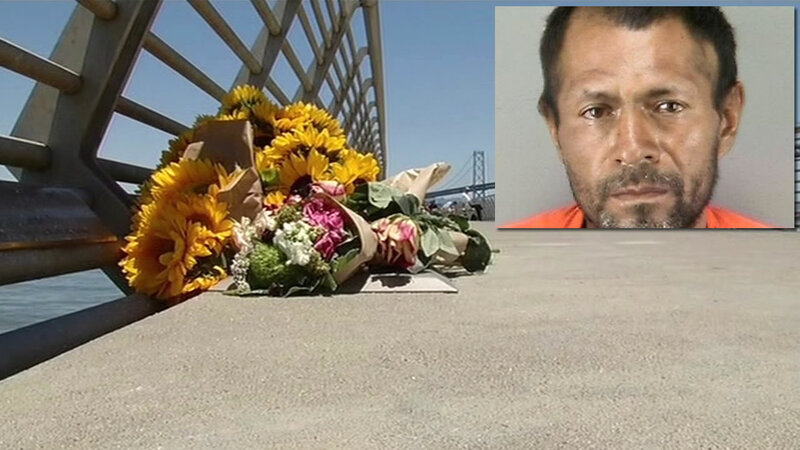 ABC7 News reached out to the Steinle family on Sunday for their reaction to Sanchez's interview. They did not have any immediate comment, saying that right now their goal is preserving her memory. At this point, Sanchez says he does not have an attorney.